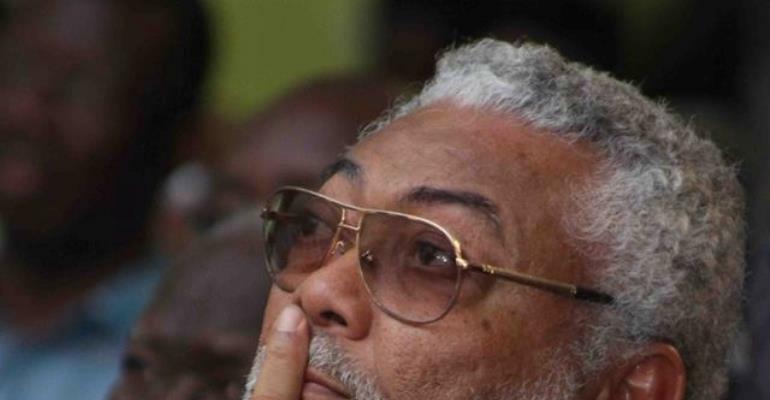 Former President Jerry John Rawlings has suggested that retirement age for public officers may need to be changed after a suit was filed challenging the appointment of Martin Amidu as Special Prosecutor. In his response to the contentions, Mr. Rawlings intimated that it was even an insult to think that Mr. Amidu was incapable of executing his duties because he was over 60 years of age. He further noted that even Ghana’s President, Nana Akufo-Addo, was over 70 years and that judges, who are allowed well past the age of 60, still preside over cases. “Have the judges stopped thinking? Judges can stay until they are 70. The President is above 70. I am 70. That is an insult. Maybe there is something wrong that needs to be changed as far as those figures are concerned,” the former President remarked. Mr. Rawlings also reiterated his approval of the appointment of Martin Amidu as the country's first Special Prosecutor, stating that the former Attorney General will restore the integrity of governance in the country. 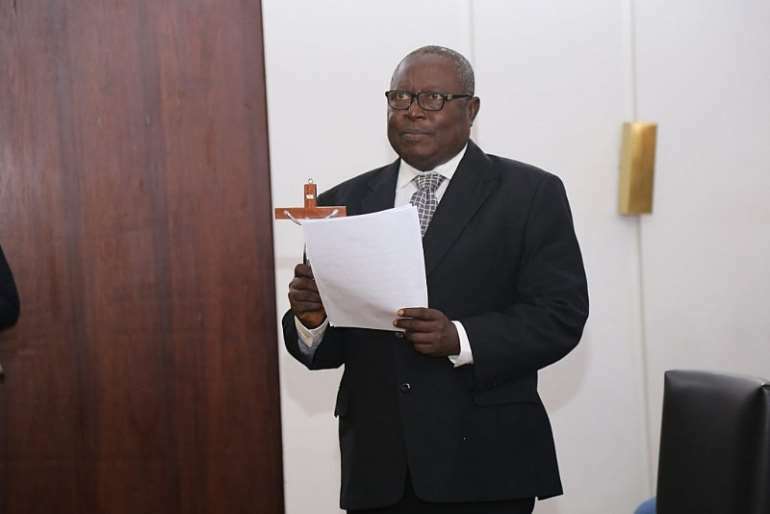 The Deputy Ranking Member on Constitutional Affairs, Dr. Dominic Ayine, is currently before the Supreme Court seeking a declaration that Mr. Amidu, who is 66-years-old, is not qualified for the position. 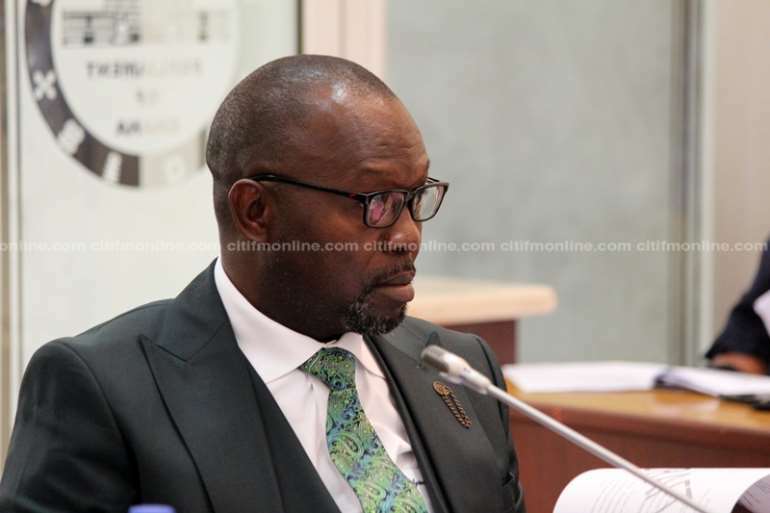 He filed his suit on February 12 ahead of the vetting of Mr. Amidu by Parliament. Mr. Amidu has since received unanimous approval by Parliament and was subsequently sworn in as Ghana’s first Special Prosecutor on Friday. Meanwhile, Mr. Amidu has said he has not received any writ from the Supreme Court supposedly challenging his eligibility for the position. “I wish the public to know that nobody has served me personally with any writ or statement of case or injunction challenging my nomination, approval and appointment so as to restrain me from accepting this appointment,” he said during his swearing-in on Friday. Mr. Amidu said the lack of any writ or injunction against his role gives him the opportunity to serve in the position without any hindrance. The post Suggesting Amidu is too old to serve ‘insulting’ – Rawlings appeared first on Ghana News .